Available in Single & Two-Stage configurations. Designed to operate in Remington 700 and compatible actions, the new triggers will have an adjustable pull force between 10 ounces (300 grams) and 4.5 pounds (2 kg). 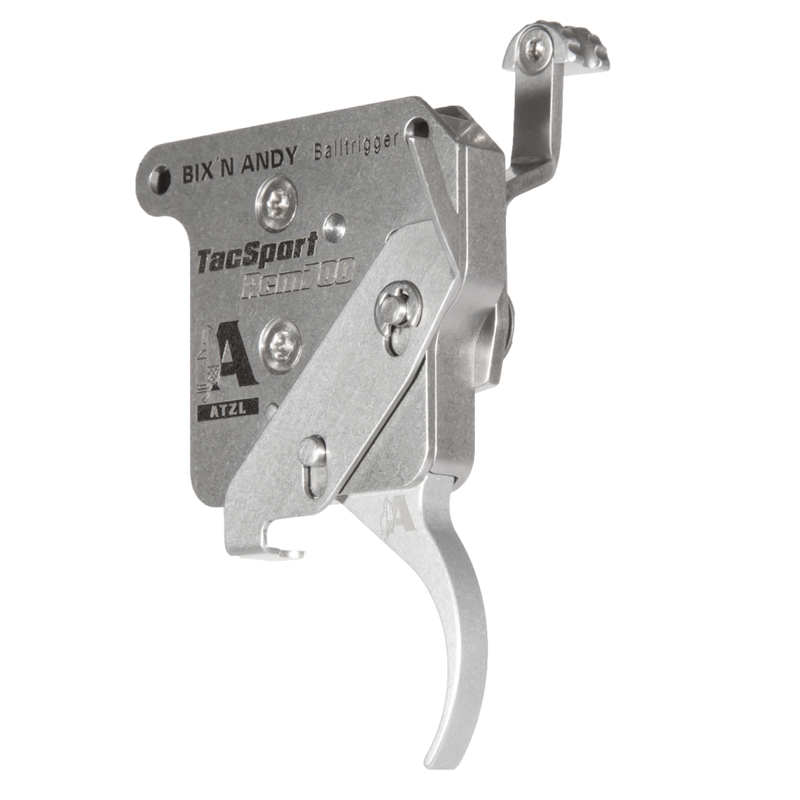 The ball system allows for the lowest reset force of any trigger, thereby improving accuracy and allowing for a very crisp let-off. 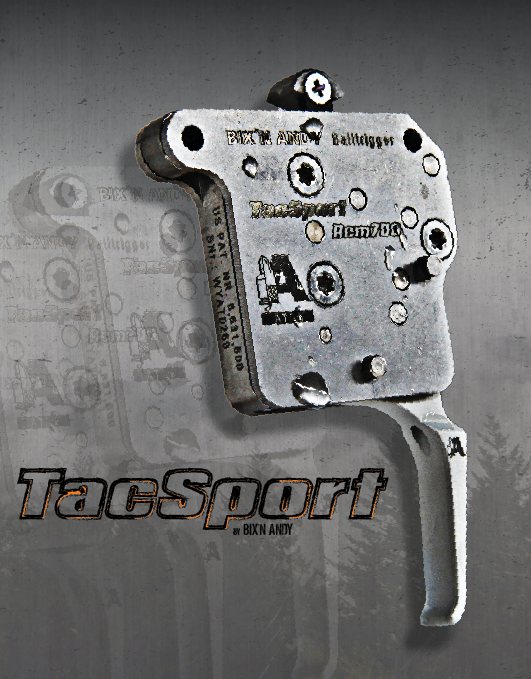 The TacSport is machined from stainless steel with a housing designed to further protect the mechanism from the elements and will come standard with a safety lever and a removable bolt stop. Superb trigger, replacing a Tubb T7 two-stage. Do yourself and favor and get one!! 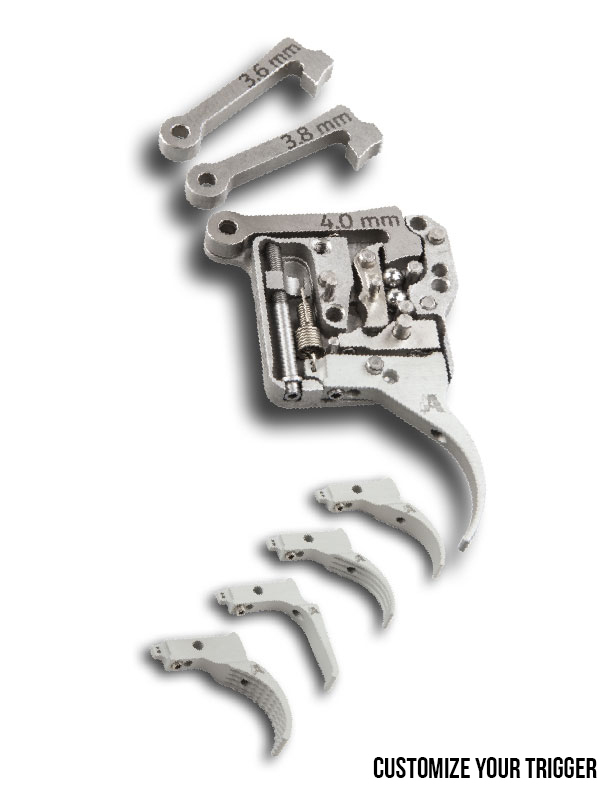 I am waiting for the Seekins Havak action I placed an order on to install this trigger. I just wanted to comment on the great actually SUPERB customer service I received from the bullet central staff. Chris Harris contacted Glenn Seekins to verify the dimensions of the Havak action so the trigger would operate properly. Chris and his team were easy to talk to and very knowledgeable! Thanks again!!! Glad you enjoy the trigger Bobby! Thanks for giving it a try, and let us know if you have any questions. I bought this trigger not knowing what to expect. I did know I wanted a high quality two stage for my new Remy700 5R Gen2 300WM. I have a quality two stage on one of my AR15’s. I love it!. I also wanted about 1.5 to 2 pounds of first stage. Most of the major outlets for gun parts do not carry this trigger so I was skeptical. 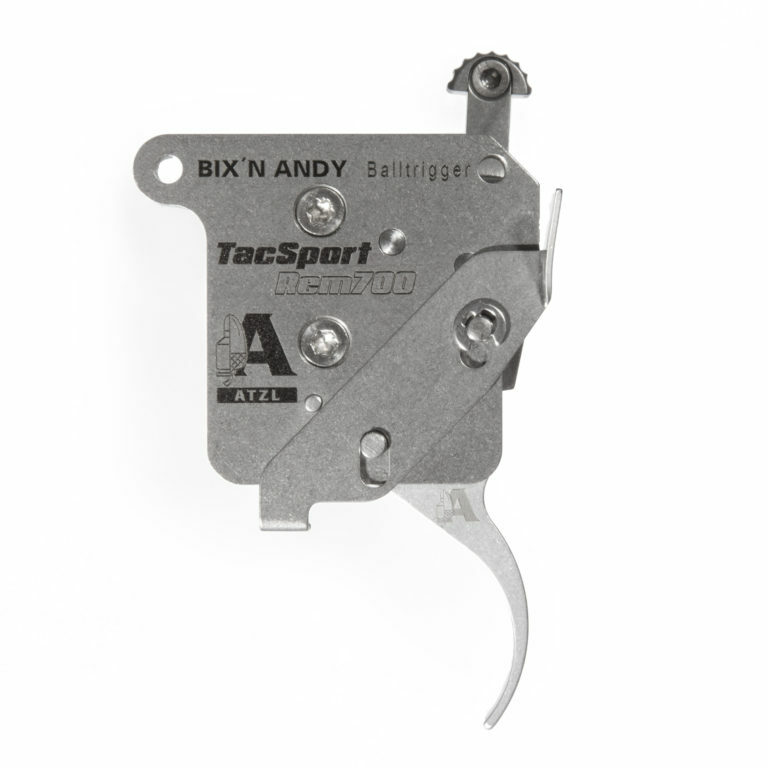 In fact, it took a lot of searching to find what I knew I wanted, as per the spec’s outlined for this (Bix’n Andy) trigger. This trigger is AWSOME! I don’t think words are adequate to describe the greatness of this trigger. Just purchase it! The only way to truly appreciate the quality is to feel it beneath your finger as you produce the groups that dreams are made of! I have three more Custom Remy700’s that will soon have this trigger installed in them also! Glad you enjoy the trigger Larry! Let us know if you have any questions!